Do you want to have an amazing evening playing rugby? Thanks to our friends, Foresters Financial, we’re inviting you to join us on Thursday, August 9, at our Thorncliffe Family Night Festival. 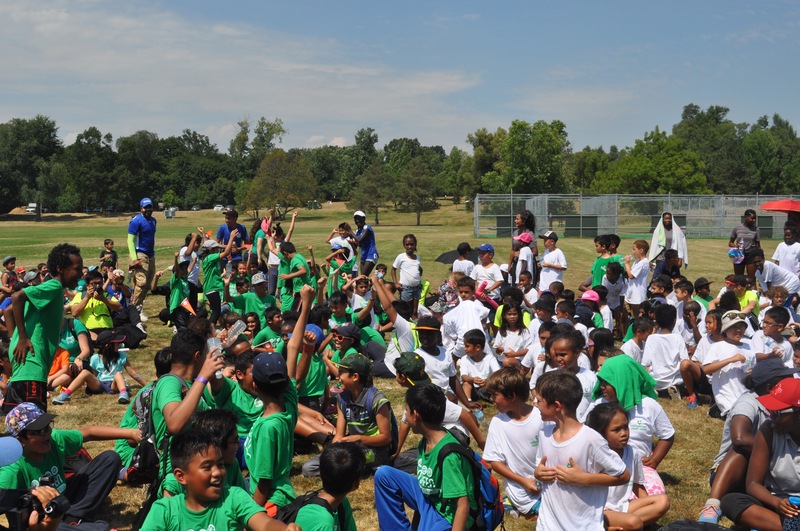 Taking place at Go Green Youth Centre/Valley Park Middle School fields from 5:00PM to 9:00PM. 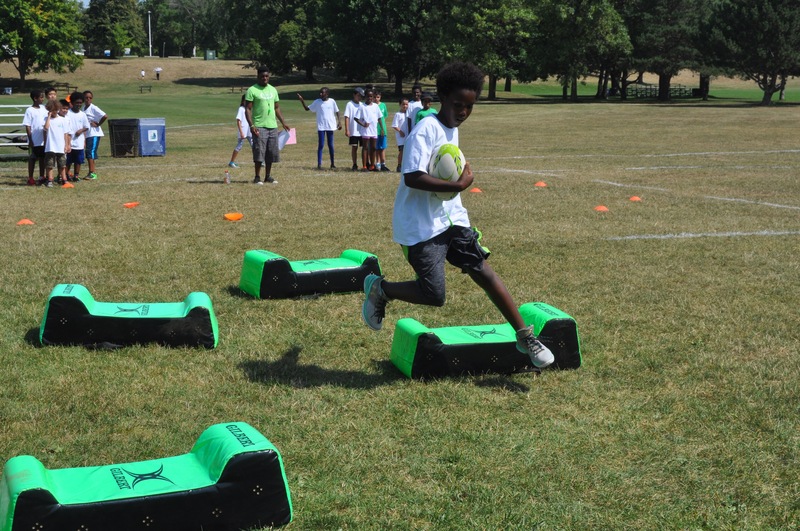 This evening of outdoor rugby-orientated games, and carnival-inspired activities will leave your children with a truly memorable summer rugby experience. 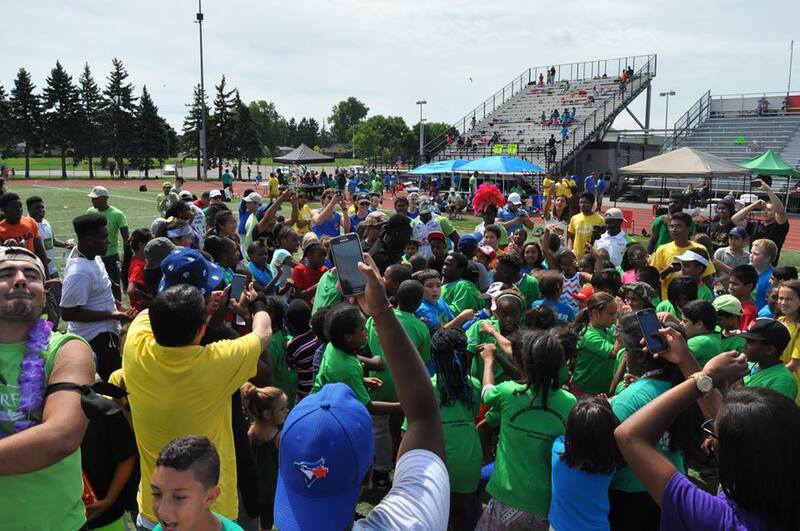 What is the TIRF Thorncliffe Family Fun Night? 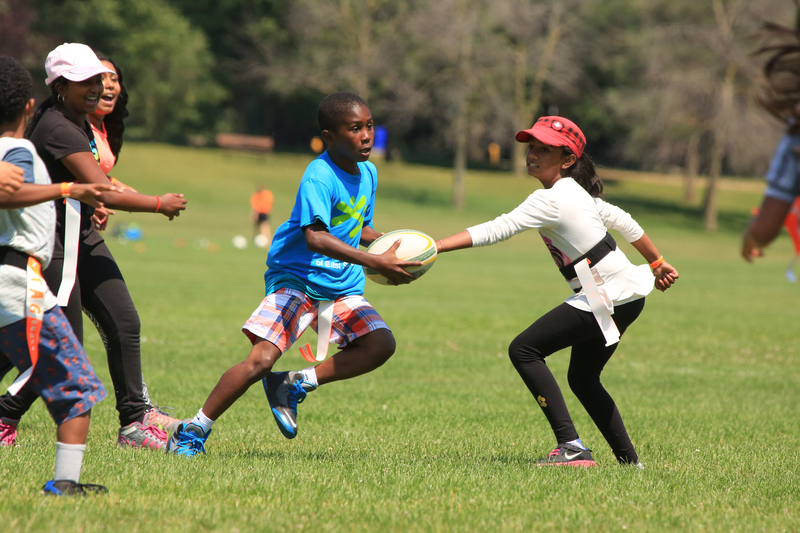 – a communal gathering of summer camps and community members from across Thorncliffe to celebrate and promote the sport of rugby, as well as healthy living though an active lifestyles. 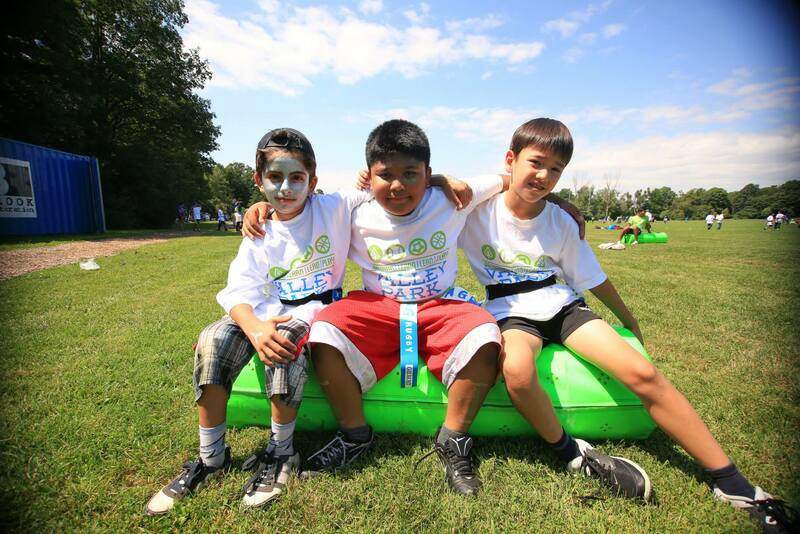 A variety of fun and inclusive activities will run throughout the day, and prizes will be awarded. Will food be provided? — Snacks: yes. Water? – Yes, we will have water bottles. What activities will be there? 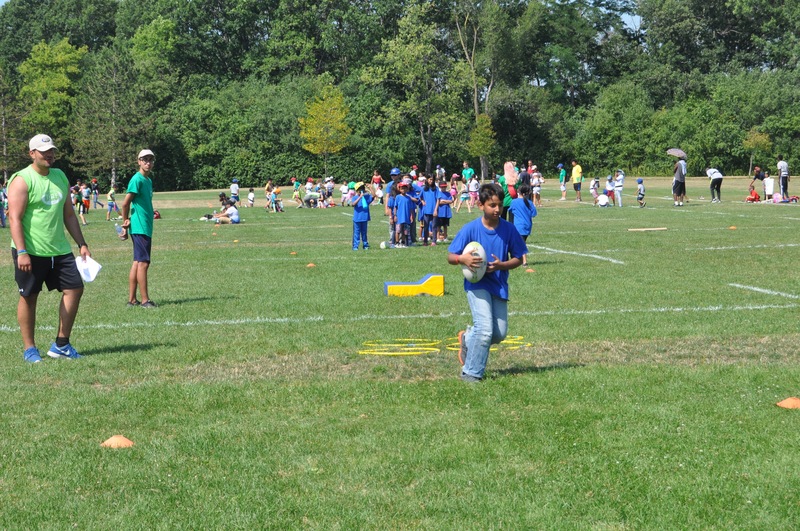 Variety of both rugby-focused and multi-sport games, and activities such as face-painting, and temporary tattooing! Is rugby dangerous? 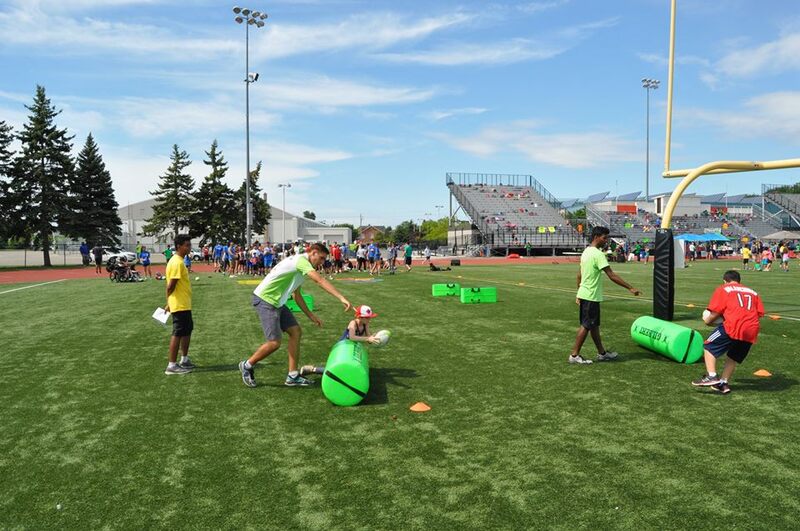 All games are fully non-contact, and First Aid volunteers will be on site as a precaution for any minor injuries.